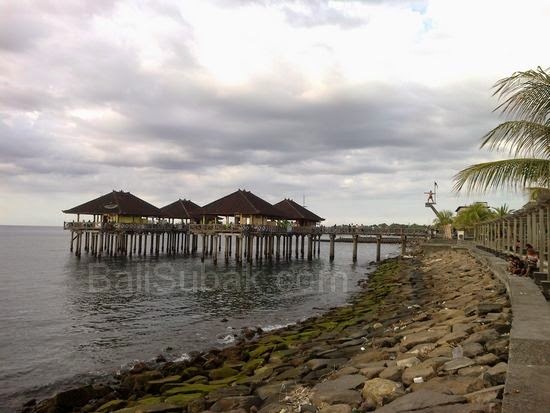 Buleleng harbor is the oldest harbor in Bali, but has now been converted into a recreational park. Buleleng harbor silting suffered in the seabed. Silting in the harbor of Buleleng caused by the amount of mud that comes from the river located in the harbor side. River-borne silt settles on the sea floor. Causes the port becomes shallow. Attempts to carry out dredging ever planned. But it was not possible, as it will have an impact on changes in ocean currents. Also very difficult to do the dredging. Because the sea is very wide and deep. Long ago, harbor of Buleleng is anchored merchant ships from Java. This port was made by the Dutch. Many big ships anchored at this place. The ships were carrying all the commodities which originated in Java, for sale in Bali. 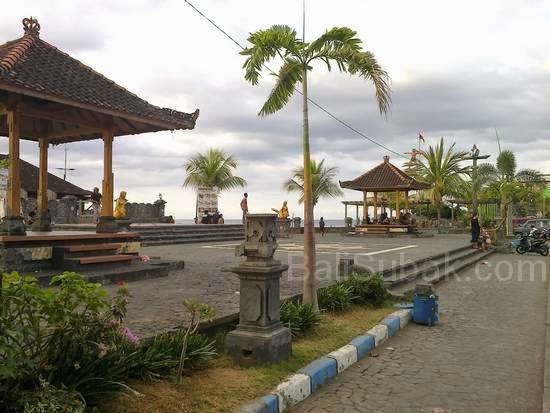 Because of the harbor, the city of Singaraja was the capital of the province of Bali. Now the harbor is not functioning anymore. Local authorities turn this place into a tourist attraction and recreation park for local residents. The pier was once a place reliance big ships now converted into a restaurant. The pier was also utilized as a place of fishing by local residents. Afternoon when the place is very crowded by visitors. From this place we also can see the sunset. One that has not changed in this place is the statue pointing towards the sea. The statue is still strong today. This statue is also a mascot of the city of Singaraja. 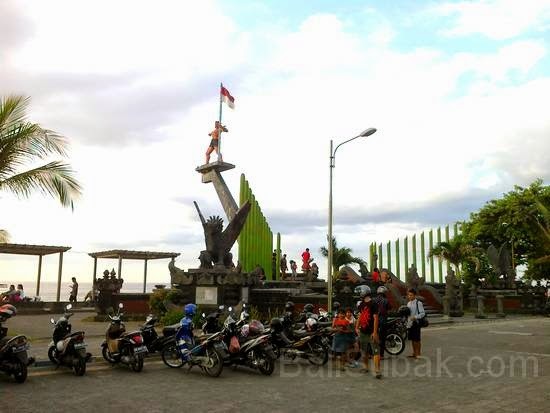 The statue was also a silent witness to the triumph of of Buleleng. Sculpture that became the pride of the citizens of Singaraja.